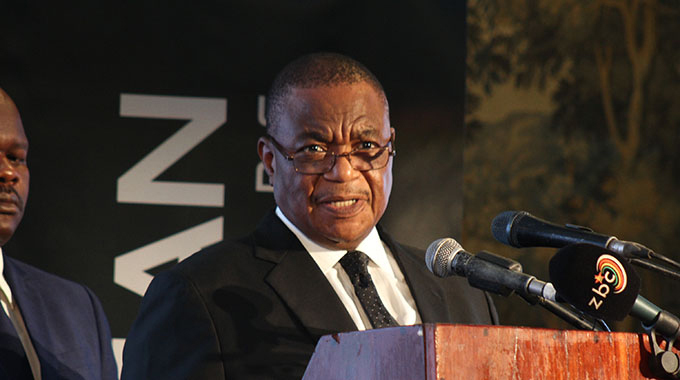 Vice President Constantino Chiwenga has said the heavy presence of the country’s top leadership in Matabeleland South province yesterday, for two important complimentary activities, is a realisation that Beitbridge is a special and strategic economic hub. The Vice President said a boost in economic activity in the border town, was among the Governments top priority. Vice President Chiwenga said because of the strategic nature of Beitbridge to the sadc region, it was critical to spearhead projects that stimulate the town’s contribution towards the country’s economic development. Yesterday, President Mnangagwa officiated at the Beitbridge Border Post expansion project ground-breaking ceremony while VP Chiwenga presided over the Zhovhe Dam tour and rally in Beitbridge West Constituency. The Dam will supply water to Beitbridge to help boost the border town’s expansion bid. Addressing zanu-pf supporters from the local community who came to witness the tour, the Vice President said plans were afoot to establish a water canal from the area to Beitbridge, as the new dispensation fulfils its economic improvement agenda. 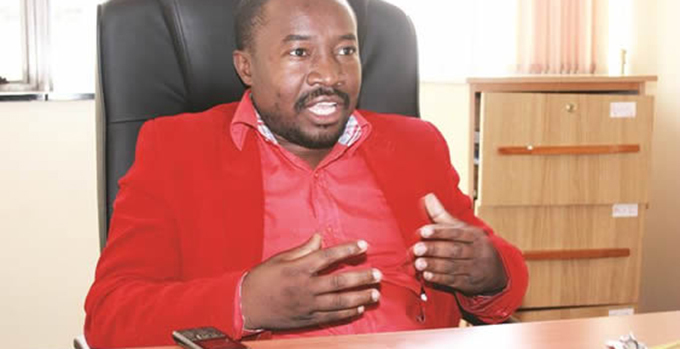 “We are both here because we give importance to this province, which houses Beitbridge. Beitbridge is the artery for the north bound traffic, traffic to Victoria Falls and Chirundu, Traffic to Rutenga and Mozambique,” said Vice President Chiwenga. “So this is an important area where the President has commissioned an inland port, which will be important to intercept traffic from Mozambique, Zambia, Malawi, Tanzania and (Democratic Republic of) Congo. “It (the traffic) will come and pass through Beitbridge, so the programme he (President Mnangagwa) has launched is the building of an inland port upon realisation of the strategic nature of the border town in economic development. “That is why the two of us have come. I said let me go to Zhovhe Dam because it is an important area to the Beitbridge plan since we will draw water from here. Vice President Chiwenga said the zanu-pf leadership had also taken advantage of their engagements to inform the people in Matabeleland South of the political and economic developments in the country. 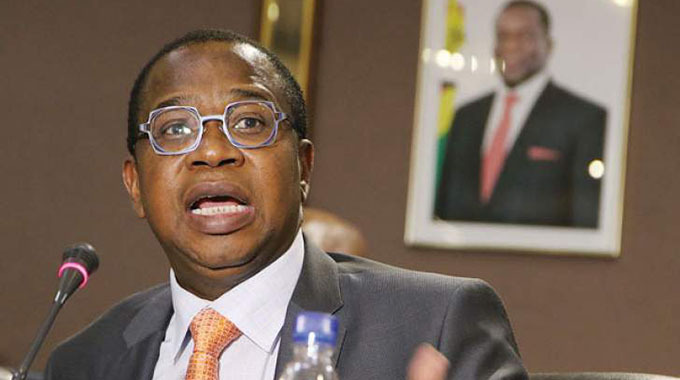 He said President Mnangagwa was sworn in last November and immediately spelt out the new dispensation’s direction towards opening Zimbabwe for business. This, the Vice President said, had triggered economic policies to turnaround the economy by luring foreign investment, engaging and re-engaging international countries and firms. “The President on November 24 pledged that Zimbabwe will never be the same again, that there should be economic turnaround and he introduced a new dispensation that opened its doors to rebuild the economy under the Zimbabwe is open for business mantra. “That mantra does not only apply to foreigners, but locals also. “So as we build the country, what do we expect from every Zimbabwean? The first thing is unity, to say from here in Zhovhe to Mutoko, Nyamapanda, from Victoria Falls to Chipinge, from Dande to Sango Border Post in Gonarezhou we are all Zimbabweans. Vice President Chiwenga said on elections pencilled for July 30, people should vote for zanu-pf so that it continues with its economic development drive. “We know you have heard of operation Restore Legacy that saw people expressing their displeasure in the former regime (led by Mr Robert Mugabe),” said the Vice President. “But that process also saw the rise of President Mnangagwa into leadership after the blessings of the zanu-pf Central Committee. “We have Cde Ruth Maboyi, who is our National Assembly candidate together with other councillors in this area. Vice President Chiwenga said corruption should be condemned at all costs as it stifled development. The tour and the rally were also attended by zanu-pf national deputy political commissar Cde Omega Hungwe, the ruling party’s Matabeleland North provincial chair Cde Rabelani Choeni, Cde Maboyi and some of the party’s provincial members.